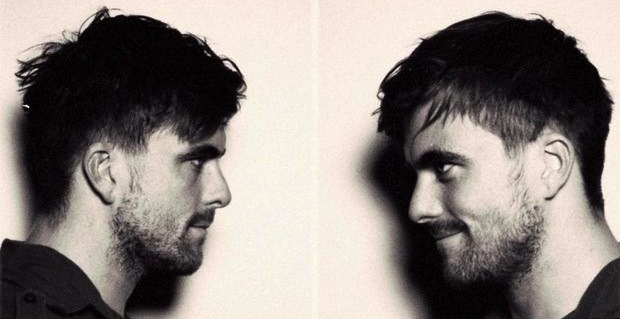 On Anthony Green’s solo tour he was recently filmed performing Saosin’s song “Seven Years” acoustic and was a near perfect interpretation. Anthony is currently supporting the new release, Beautiful Things, which is doing very well. Check out the song by simply heading through the jump and comment with your thoughts! If you have not read Ethan Merrick’s review of Beautiful Things then go and do so right here.